Not only Maurizio Sarri’s job at risk but several players have been deemed not good enough following Sunday’s 6-0 humbling away to Manchester City. Marcos Alonso, David Luiz, Jorginho and Ross Barkley were all dreadful against City and showed why they’ve come under fire this season. Pedro (31), Luiz (31), Willian (30) and Olivier Giroud (32) all have birthdays between now and September and will start declining soon – if they haven’t already. 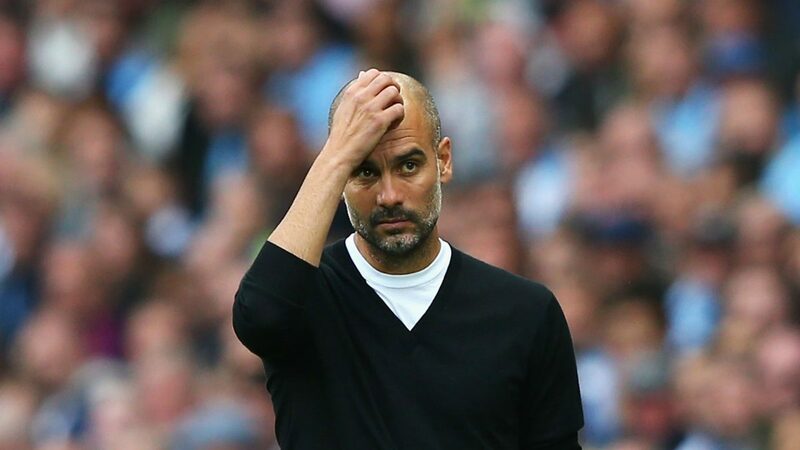 Whoever is in charge at Chelsea for the transfer window will have a huge task on their hands, which is exactly why Pep Guardiola turned them down in December 2015 following the sacking of Jose Mourinho. If Chelsea were to sack Sarri they would be in the exact same position as three years ago and history could be about to repeat itself for the Blues.